Our team of bathroom remodeling Pros will exceed your expectations with installations completed in as little as one day! 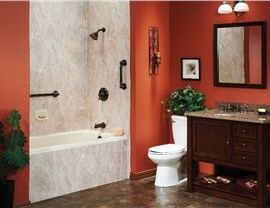 Are you preparing for a bathroom remodeling project? The team at Get A Pro is comprised of certified bathroom remodeling professionals who are specially trained to install our luxurious Kohler bath and showers—often in as little as one day. 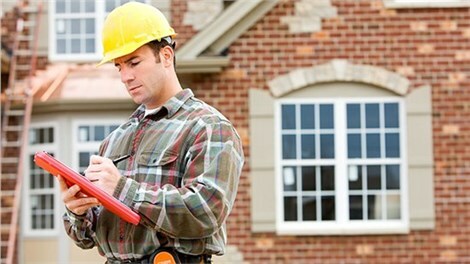 Every one of our team members is committed to providing professional, courteous service, and they promise to treat your home as if it were their own. We’ll even remove and dispose of your old bathtub, leaving you free to enjoy your refreshing new bath or shower immediately! 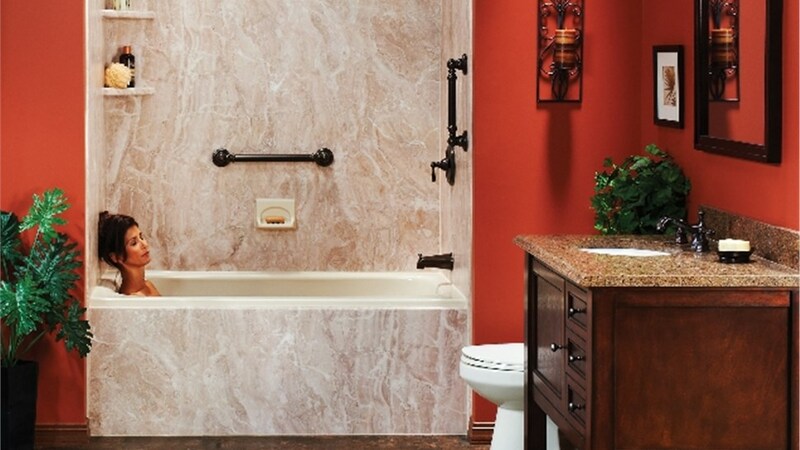 At Get A Pro, we strive to make bathroom remodeling as stress-free as possible. From your initial in-home consultation where you’ll be provided with a detailed bathroom remodeling estimate until the final step of your installation is complete and you’re relaxing in your new bath or shower, we guarantee that you’ll find our process to be smooth and seamless. 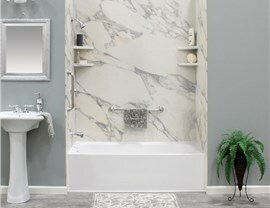 If you’ve been searching for a bath or shower that to provide your family members with a safe, comfortable bathing experience, the bathroom remodeling contractors at Get A Pro offer those features plus so much more! 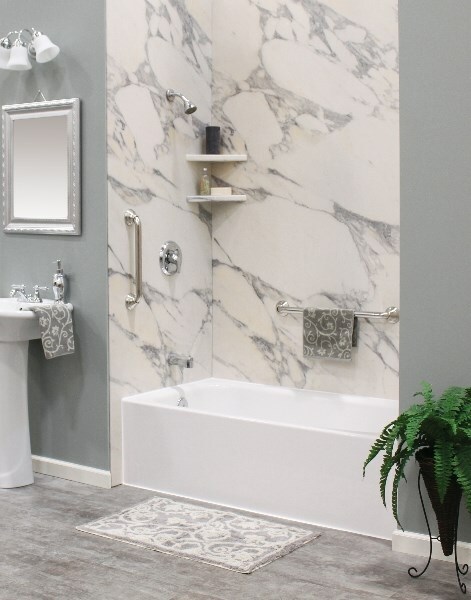 Following our approach, we’ll help you choose the right bath product for your needs, and you can customize your bath or shower with design options that fit your personal style and bathroom décor. Best of all, we stand behind the quality of our U.S.A.-made products with an exclusive lifetime limited warranty for added peace of mind! 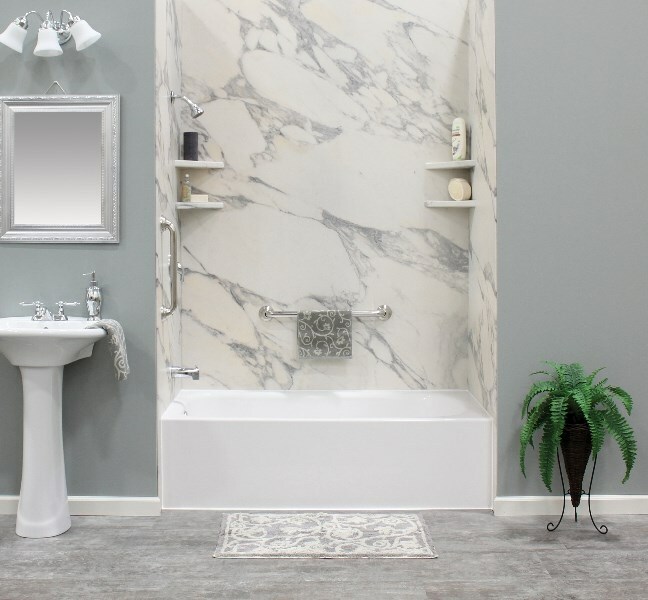 If the high cost of a typical bathroom remodel is keeping your from having the bath features that your family needs, our Get A Pro specialist will happily discuss our financing options and special offers with you during your initial consultation. 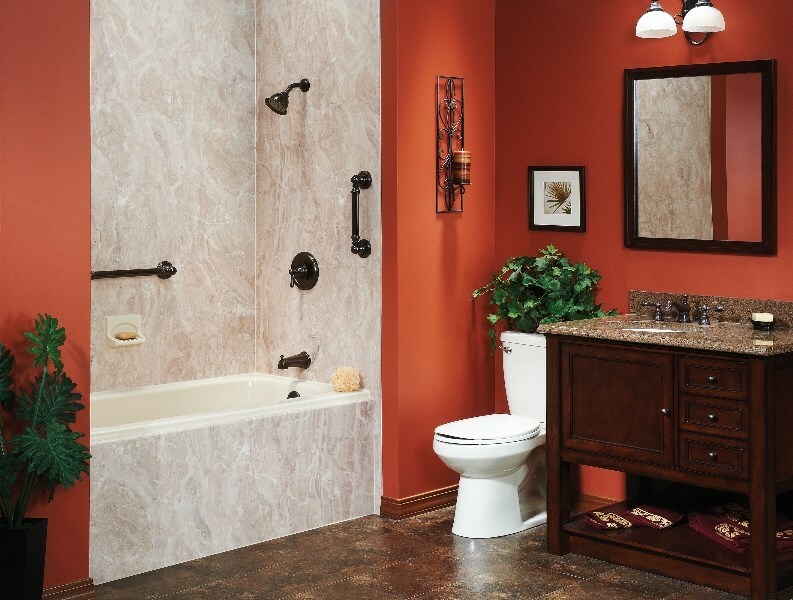 We want each of our customers to have a safe and comfortable bathroom that everyone in their household can enjoy! 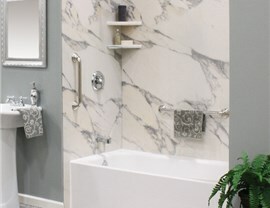 Let’s Discuss Your Bathroom Remodeling Project Ideas Today! At Get A Pro, we know that every household is unique, and we love hearing about our customer’s bathroom remodeling ideas! Give us a call today to learn more about our bathroom remodeling process and discuss your ideas, or fill out our convenient online form now to request your free quote.